The 2019 Jeep Cherokee is the rugged compact SUV delivering all the room and versatility your busy and active life demands. 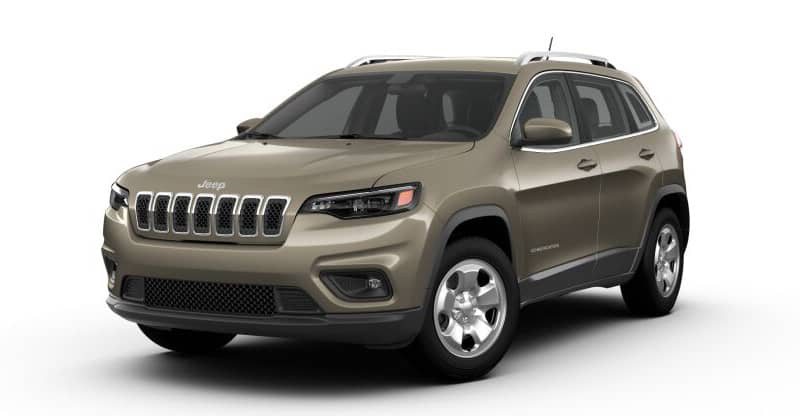 It is ready to take you off-road with its available Trail-Rated 4X4 capability or cruise through town in comfort. 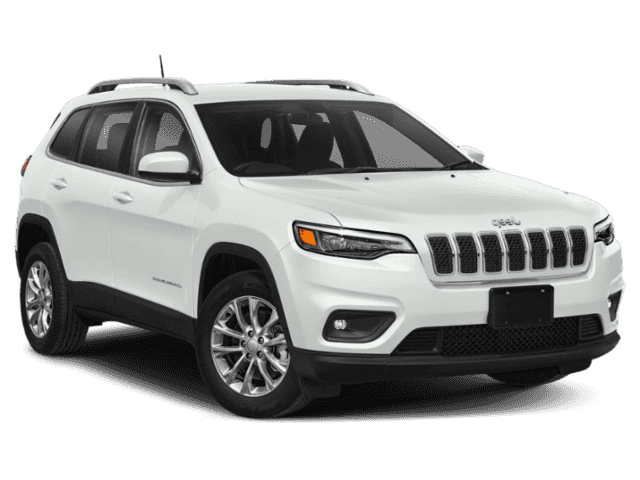 Three engines provide plenty of muscle with the new 2.0L turbocharged 4-cylinder engine pumping out 270 horsepower and 295 pound-feet of torque, able to tow up to 4,500 pounds when paired with the 9-speed automatic suspension. 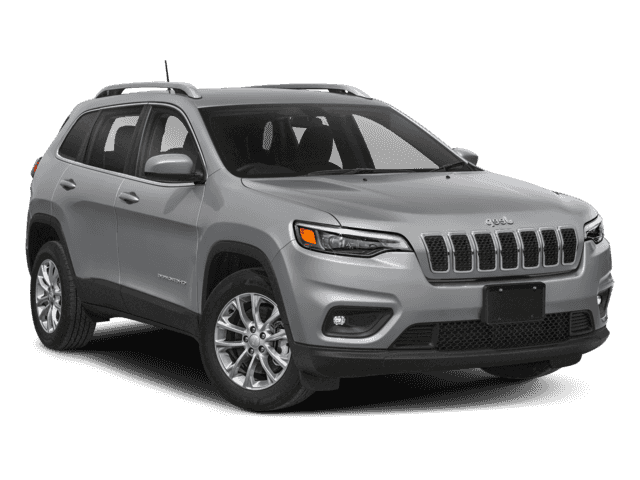 Upgrade to the Technology package and discover a wealth of advanced safety features including adaptive cruise control, lane change assist, and full-speed forward collision warning. Would you like to check out the 2019 Jeep Cherokee? 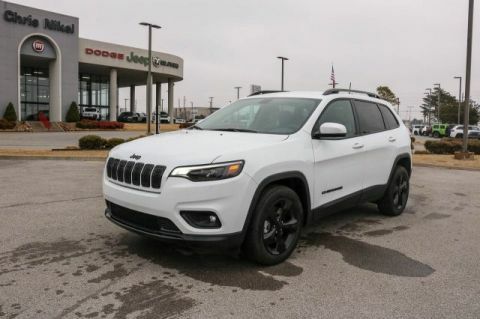 If you are in the Tulsa area, slip behind the wheel of one at Chris Nikel Chrysler Dodge Jeep Ram FIAT in Broken Arrow today. 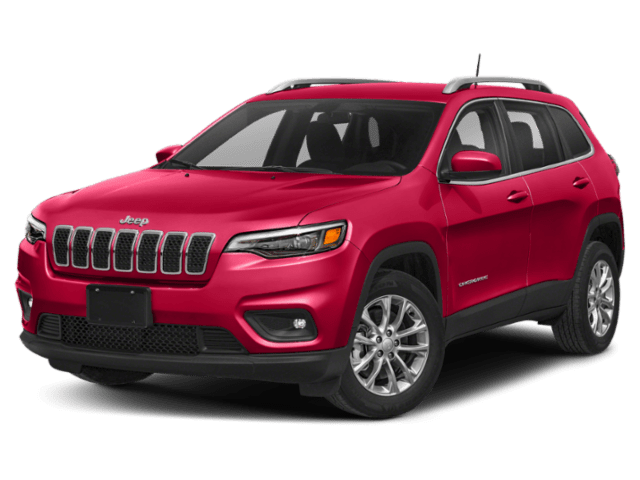 The 2019 Jeep Cherokee helps you find your favorite app on the Uconnect 7-inch display touchscreen with pinch and swipe functions. Open up more cargo room when you fold-forward the front passenger seat. 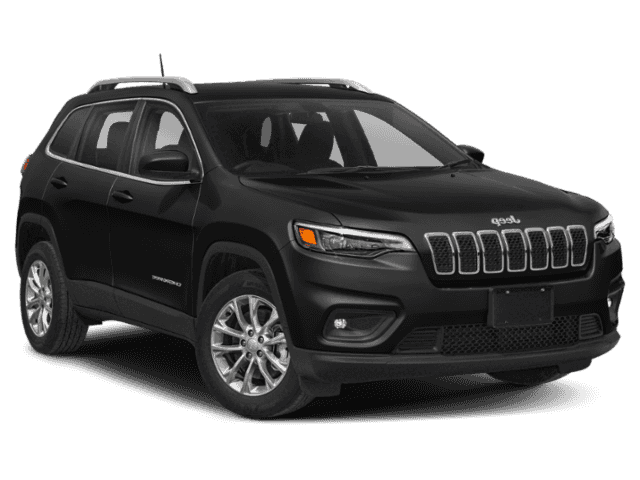 The available driver memory system returns your climate controls, seat, and mirrors to your preferred position. The 2019 Jeep Cherokee maintains the iconic 7-slot grille and trapezoidal wheel arches while improving nighttime visibility with new LED fog, daytime running, and headlamps. 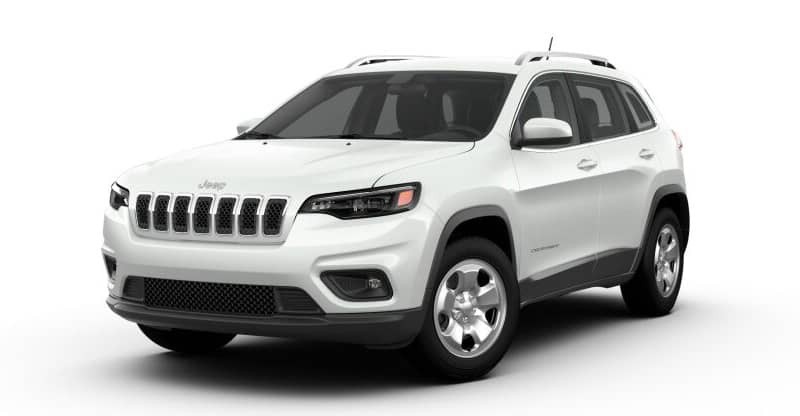 The re-sized front and rear windows offer better sight lines while heated side mirrors and rain-sensing windshield wipers provide a clear view even through sudden downpours.